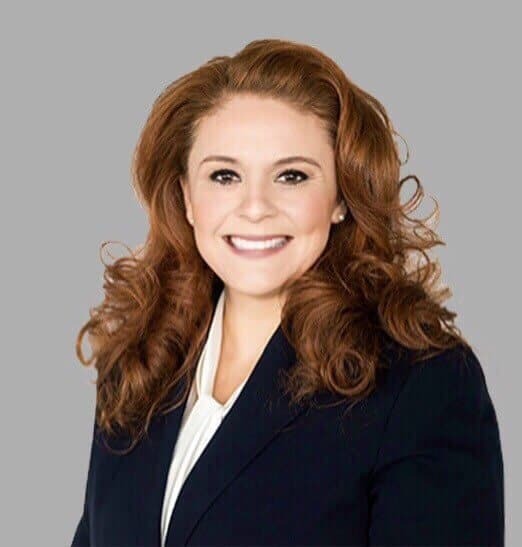 Vanessa Martinez is a paralegal in the Wilmington office of Cranfill Sumner & Hartzog. Prior to joining the firm, she worked as an insurance adjuster in Charlotte, North Carolina. Vanessa supports attorney Jason Harris in his admiralty and maritime practice and assists with his insurance defense litigation. Vanessa attended The University of North Carolina at Wilmington and graduated with a degree in Political Science. In 2007, she graduated from Webster University with a Master of Arts Degree in International Relations. Vanessa is a licensed insurance property and casualty adjuster in Delaware, North Carolina, South Carolina, Florida, and Georgia. She is a North Carolina Notary Public.